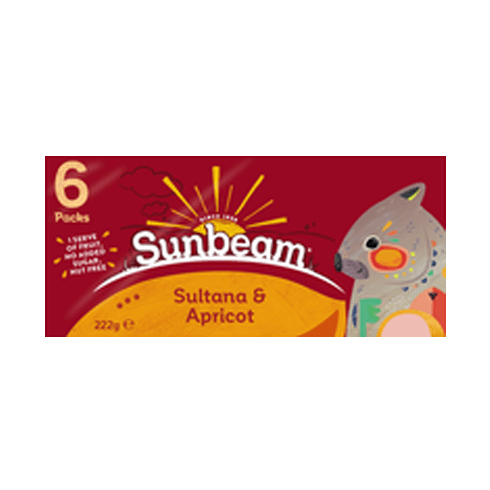 Sunbeam have been working hard with our farmers to produce a larger, plumper and juicier currant. 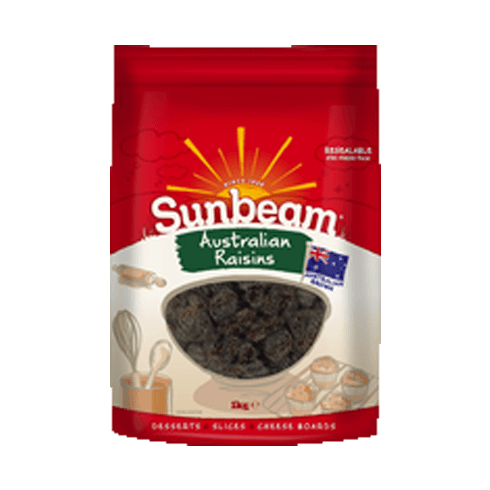 We now select only the Carina varietal to grace this pack as it provides the best flavour and texture for baking and snacking. 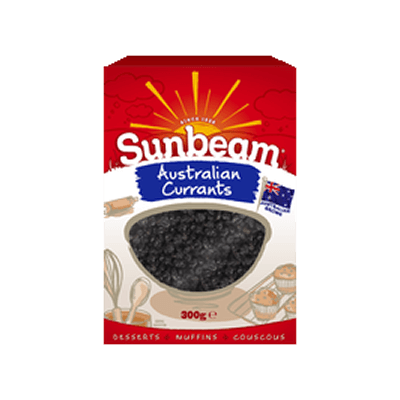 This tangy flavoured Currant brings a zing to all of your creations. 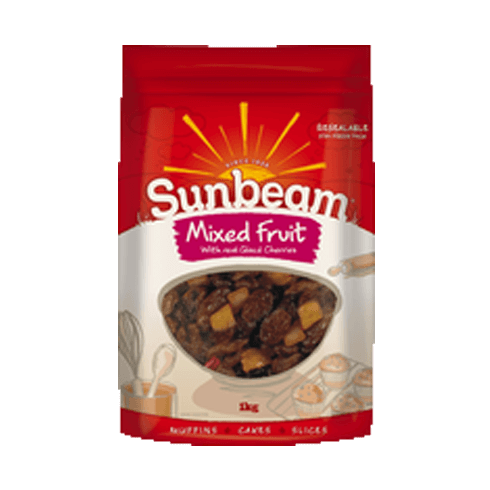 Not only do they taste great – Sunbeam Currants are also a source of Fibre for digestive health and healthy tummies! Add a handful to your couscous for a healthy fruit boost!